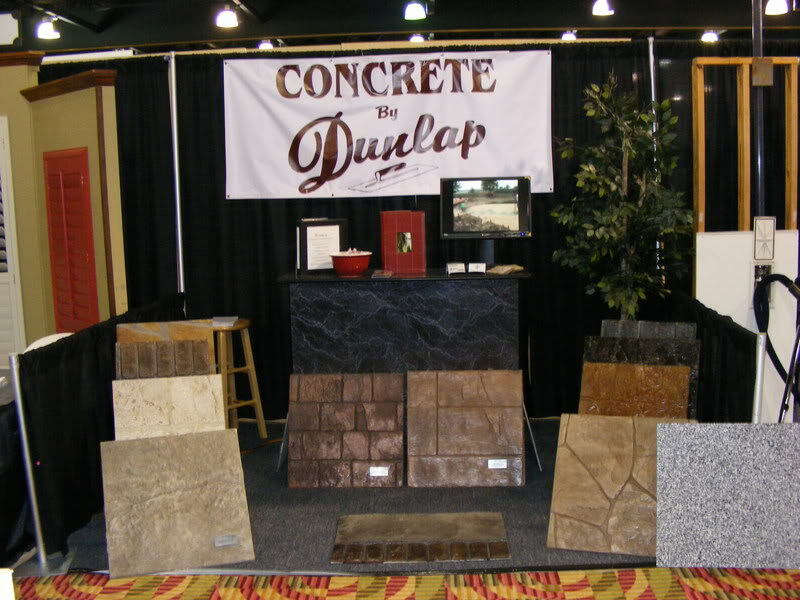 Concrete By Dunlap provides concrete installation services to North Houston, The Woodlands, Spring, Tomball, Magnolia, and Cypress area. We strive to meet your needs by providing excellent service and quality workmanship at reasonable, competitive rates. We have the experienced personnel and know how to get the job done quickly to your satisfaction. Whether your next project is large or small, simple or complex, we would be delighted to talk with you about your requirements. 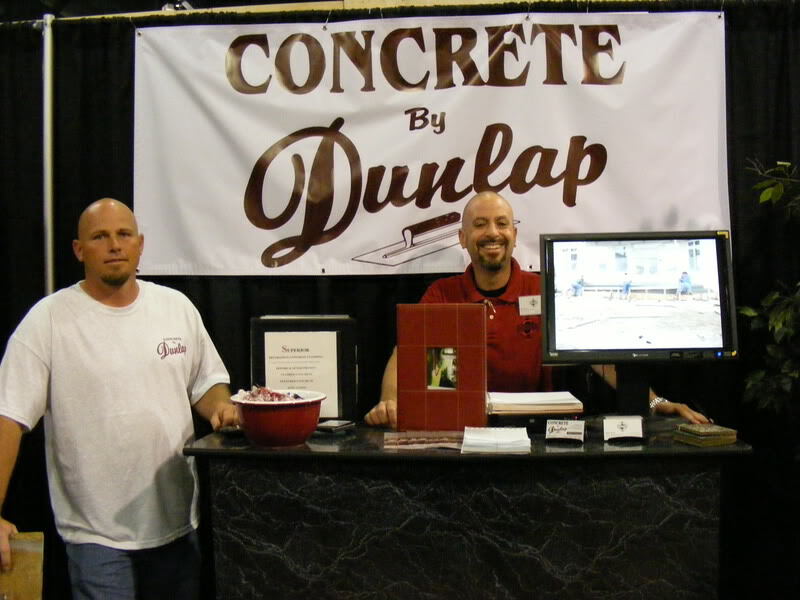 Customer Service is more than talked about at Concrete by Dunlap. We pledge- regardless of job size to treat you with the courtesy and respect that we demand as customers ourselves. If you have any questions or comments, or would like to schedule a free estimate, please contact us at 832-768-0456 , or email us. As we look forward to exceeding your expectations. Please visit our photo gallery’s for samples of our past projects.